The unbelievable and bizarre story of how the First World War began – how the best laid plans of both sides failed and ended up in the attritional warfare of the Western Front. What comes across most is the influence of the character of the leaders on events – the egotism of the Kaiser, the panic of Sir John French and the stoic calm of Joffre, who would stop for a leisurely lunch on the way to brief his generals, the very model of sangfroid – and would never admit his errors. 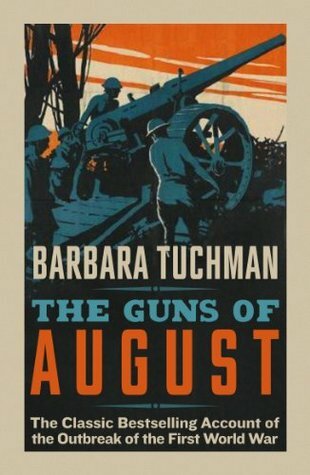 Historian & Pulitzer Prize-winning author Barbara Tuchman has brought to life again the people & events that led up to WWI. With attention to fascinating detail, & an intense knowledge of her subject & its characters, she reveals just how the war started, why, & why it could have been stopped but wasn’t. A classic historical survey of a time & a people we all need to know more about, THE GUNS OF AUGUST will not be forgotten. At long last I have a new story out – seems like ages! Hopefully won’t be too long until the next one though – so stay tuned for more! This one is something different for me – a short story set in the First World War – something I haven’t written about before, but I would like to again. Smithers will fly again! Lieutenant John Smith was not a gentleman in the opinion of the pilots of 32 Squadron. He hadn’t attended public school and he was dashedly bad at cricket. To top that his own Captain, Thomas Albright-Parker, looked forward to the day when Smith’s flying career would be ended by the Hun. But Lieutenant Smith, or “Smithers”, was going to prove his doubters wrong when his Flight went on patrol that day. 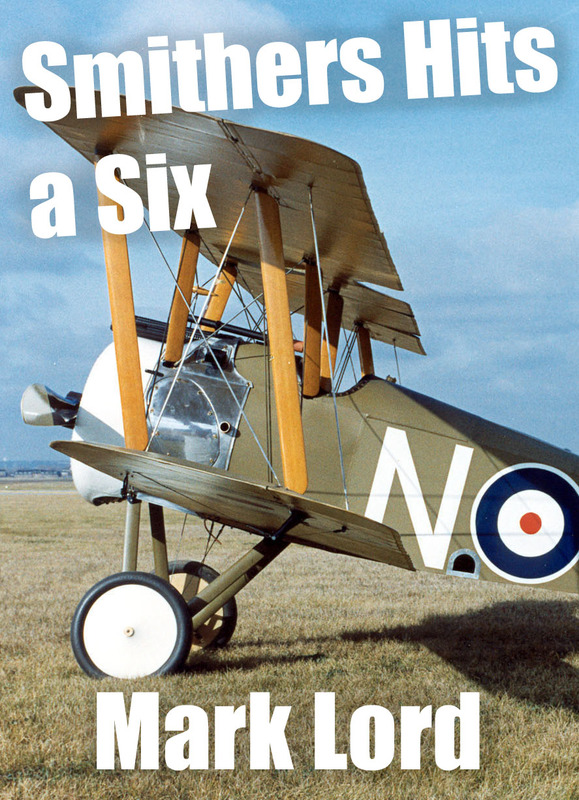 Smithers Hits a Six is an anti-Biggles story for the modern reader. This is the tale of an officer not from a working class background and without the natural talented of Biggles. Like many real pilots he survives more on luck than judgement in the dangerous skies of the Western Front.